The IAC Board of Directors invites members to vote in the 2018 Election for Club Officers and Directors. Balloting closes on Monday, July 23 at 6:00 p.m. CDT. Ballots must be received before closing to be counted. Members may cast their votes using the secure online ballot (member login required). Our webmaster [at] iac.org (subject: login%20assistance) (Webmaster) can provide any assistance needed. A member may not vote in this election in person at the annual meeting; it must be done via electronic ballot. A Presidential-appointed Ballot Certification Committee will tabulate the election results and announce the election outcome at the annual meeting of members on Friday, July 27, 2018. I am a long time IAC member, competitor and aerobatic airplane builder. I had previously served on the BOD for several terms and returned to the leadership role as your elected Vice President. The resignation of Mike Heuer presented the opportunity to move to the president position by vote from the Board of directors. I now am running for a new term to be elected by the members of the IAC. The position of president is not one that I assumed without some reservations, it is a volunteer position with many hours of work required each week. To help with this decision I contacted a number of members for there guidance and recommendations. I received a tremendous amount of encouragement. With that I enquired for input on what they felt was missing in the IAC today. The overwhelming response centered around the fact that many did not find IAC to be fun anymore. As you might guess, this was followed with questions. So I have seen a membership that is shrinking. A membership that is not enjoying the experience in IAC that had been the value that attracted them in the past. I would like to have an opportunity to be the spark plug that helps the membership grow again and make this to be a large family that all feel welcome in. The time a person takes that first plane ride is when impressions are made that last a lifetime. I feel that it is very important to make the same impression when a person comes to us at the IAC with the interest in expanding into the world of aerobics. As a pilot, enthusiast, or dreamer, all should find a welcome that will engage them for a long time. Please vote in this election, and I hope to make the IAC a fun place for many to enjoy. I am a candidate for IAC Secretary and I am asking for your support and your vote. I am a private pilot, earning that license in June of 1979, and since then I have owned and restored two aircraft - a 1946 Aeronca Champ and a 1941 Ryan PT-22. I attended my first contest in the summer of 1985 in Ottawa, Kansas. The flying intrigued me but the people hooked me. I joined IAC15 in Kansas City in 1985 and became a Regional Judge in 1986, National Judge shortly thereafter. In 1996, I moved to Lincoln, Nebraska, and joined the Midwest Aerobatic Club IAC 80. In both chapters I have been Chief Judge, Contest Director, Line Judge, Runner, Volunteer Coordinator, Newsletter Editor, Chief Cook and Corner Judge, always falling on the side of activity. I served as a Director from the Spring of 2011 when I was appointed Director-at-Large, until elected Director at the following election in 2012. In 2014, I was elected to the Secretary position and have never missed a Board Meeting, Executive Committee Meeting, or a Finance Committee Meeting since that time. I have done a good job staying connected and filing Minutes of Meetings. I was the Chair of the Collegiate Program from 2012 through 2015 and enjoyed promoting that energetic, youth-focused program. I have submitted a number of articles to Sport Aerobatics supporting the Collegiate Program and will continue to do so in supporting the Collegiate Program Chair. In 2015, I was appointed the Pavilion Renovation Chair and worked closely with Mike Heuer, Margo Chase, and Trish Deimer-Steineke as we made plans to redo the exterior and interior of the IAC Pavilion at Oshkosh. This required weekly and sometimes daily communication with these talented people, thereby translating their visions into reality as my work party participants tore down and rebuilt displays and designs. The work continues with periodic updates. 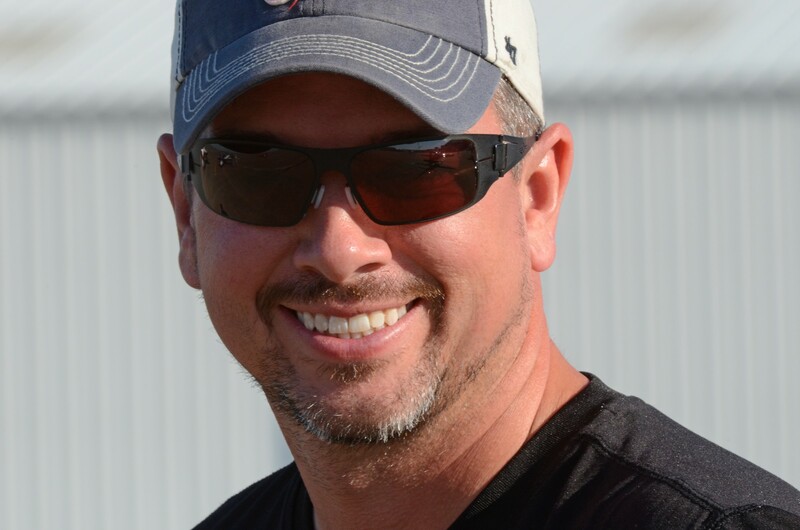 In 2013, I was chosen the Registrar for the 27th World Aerobatic Contest held in Sherman, Texas. This position required me to build and maintain a system for accepting team and individual competitor entries from 17 countries, communicate clearly with individuals who spoke little English, badge over 500 volunteers, and establish an office for all communication and distribution of contest paperwork. Without focus and a detail-oriented mindset this would have been an extremely difficult task. However, during the year prior to and including those two plus weeks in Texas, I forged new friendships, ran a tight WAC Office and I am extremely proud of my work. As the aerobatic division of the EAA, I believe that the IAC must promote itself as the aerobatic expert it is and work with the EAA staff to promote our programs for growth.I believe in putting maximum energy into the IAC. I am married to a retired Advanced competitor - Ed Bowes - and we live in Lincoln, Nebraska, where we race go-karts and still play with hotrods and motorcycles. Ladies and Gentleman, I ask again for your support. It would be an honor to continue to be your representative on the Board of Directors and to be a voice for all members, especially the “grass root” members. We have made a great deal of progress in the IAC the past few years., but there is still work to accomplish. The board wants to make the IAC strong, profitable and a fun place where we can share, educate and pass on our passion for aerobatics. We have addressed many issues in the past two years and have many great ideas and plans for the future to make our membership proud. For those who may not be familiar, I will try to brief you on my background. I have been involved in aviation my entire life, being the third generation of aviators in my family. However, when starting aerobatics in 1978 my family thought I had lost my mind. I guess I have, because now it is my passion. I began competition in 1980 and on a regional level I have held many offices within Chapter 25 (Houston). I have been contest director for several regional contests as well as working all positions necessary during contests. Nationally, I have been a judges’ school instructor and am currently an active National Judge. 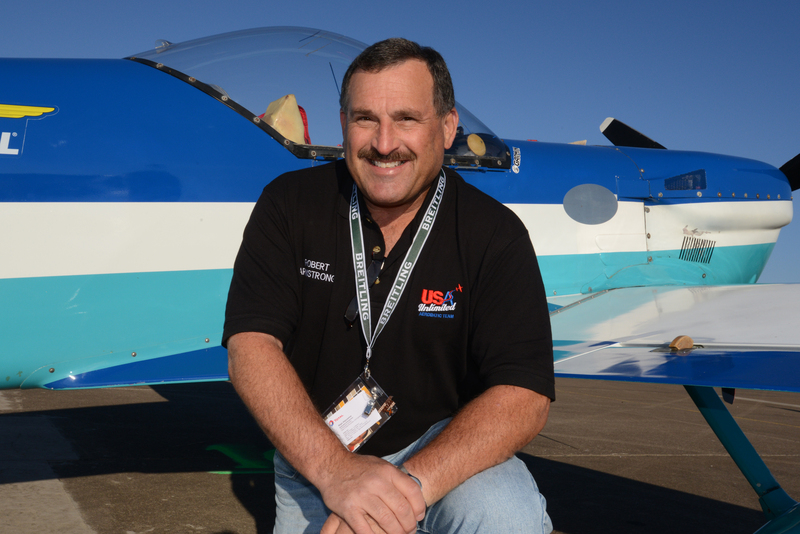 I have been involved with international aerobatics since first qualifying for the USA Unlimited Aerobatic Team in 1983. I had the honor of qualifying for sixteen (16) Unlimited Teams and represented the US in fifteen (15) World Championships over a 31 year period. Internationally, I represent the United States as a delegate to CIVA. My passion goes beyond just that of the IAC, it also includes teaching, coaching, mentoring, encouraging, and promoting aviation. I have owned and managed a fixed base operation since 1979, with an emphasis on aerobatics and safety proficiency training. My other jobs include being an FAA Designated Examiner, an ICAS Aerobatic Competency Evaluator, and an airshow pilot. If re-elected, I promise to continue being a voice for the membership. Being actively involved in all aspects and levels of the sport, I understand your concerns. Through business and competition I have had many of the problems that each of you have experienced. There is much work to be done, but together we can make this the best aerobatic club possible. Let’s remember the ”FUN” of aerobatics. It has been my honor to serve the IAC as an officer, director, and volunteer for most of our organization’s life and I ask for your support in this year’s election. 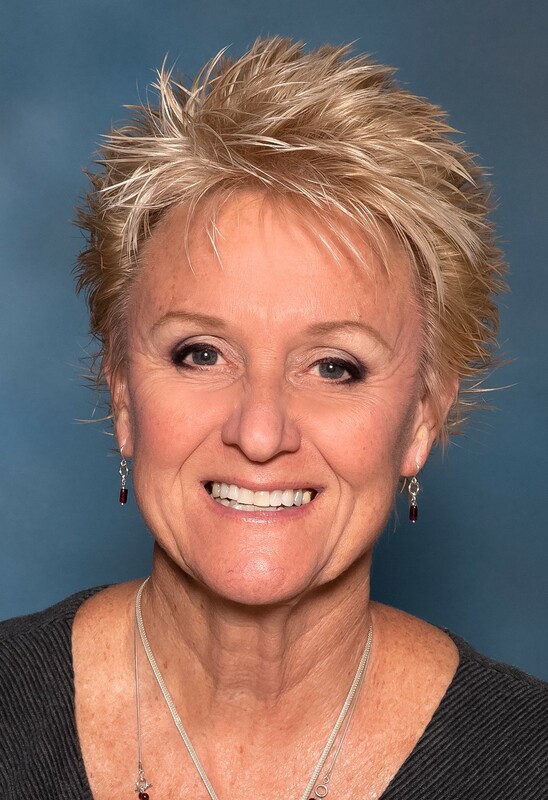 I have a wide range of experience in the sport, ranging from the “grass roots” level, as a former chapter president, up to international competition and hold IAC membership #4 as one of our founding members. My father, Bob Heuer, was the first President of IAC. Former IAC President, Vice President, Executive Director, Treasurer, and member of the Board of Directors. Former Chapter President, Contest Director, National Judge, and Chief Judge at the IAC Championships and U.S. Nationals. Competition pilot. First contest in 1968 in Primary (now called Sportsman) progressing through the ranks to Advanced. In those years, I flew a wide range of aerobatic aircraft including a Ryan ST-A, Pitts S-1S, Extra 230, and Pitts S-2B. I helped build the Pitts S-1S I flew in Advanced (N442X). That aircraft now rests in the EAA AirVenture Museum in Oshkosh. Former editor of Sport Aerobatics magazine. IAC’s historian since the IAC’s foundation in 1970. I am an aerobatic history enthusiast who over the years has collected hundreds of documents, books, brochures, photographs, magazines, and other memorabilia covering all aspects of our sport. 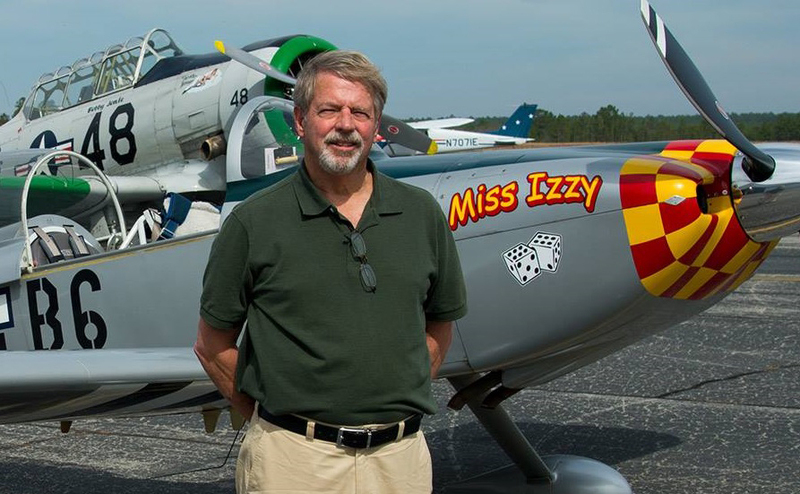 Author and contributor to Sport Aerobatics and EAA’s Sport Aviation magazines. I have contributed over 300 articles to those two magazines including 151 President’s Pages. Active in air sports organizations that make up the mosaic of sport aviation worldwide. 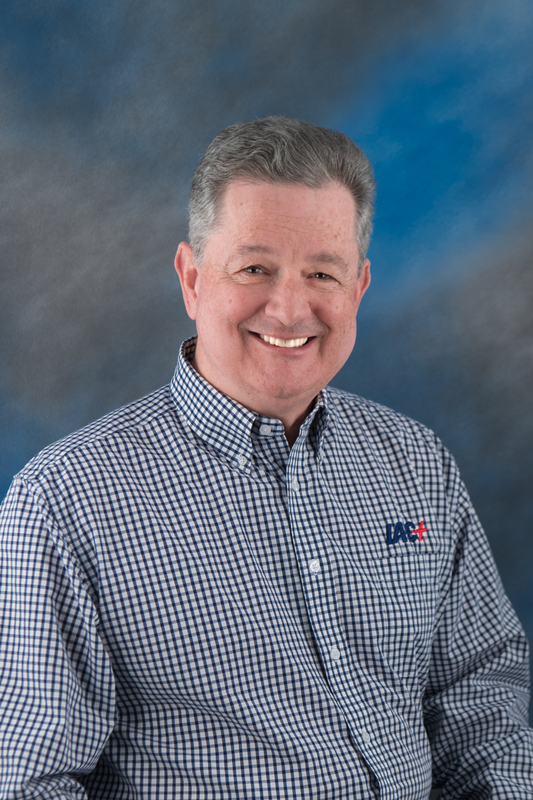 Former member of the Board of the NAA, formerly a member of the Executive Board of the FAI in Switzerland, USA’s Delegate to CIVA (the FAI’s aerobatics commission), and an EAA Director Emeritus. I understand how these organizations all work together to benefit sport aviation. In recognition of my contributions to aerobatics and sport aviation, I was inducted into the International Aerobatics Hall of Fame in Oshkosh and am a winner of the EAA President’s Award, the Frank Price Trophy, the L. Paul Soucy Aerobatic Award for competition flying, the IAC President’s Award three times and most recently, the FAI’s Silver Medal for contributions to air sports worldwide. These are my qualifications but of greater importance to IAC and aerobatics are what has been accomplished three and a half years as your IAC President and what value my service as a member of the Board would bring to the membership. While active in the sport in various capacities – both as an organizer, a judge, and a pilot – I also bring to the table experience and skill in administration, finance, and non-profit association management. We have done a lot of work to bring IAC back on track – financially and strategically – and I want to continue to help with that work. Under my leadership, we adopted a new brand of the highest quality and which extends to all we now do for the membership. An expanded and improved Sport Aerobatics magazine. It is the one IAC product and service that reaches every member, every month. Before leaving office as your President in March, I initiated a motion to have IAC look at bigger magazine and more extensive coverage of our major events. More communications with members and Chapters. Our digital newsletter, “In the Loop” now has more content and quality than ever before. We must make communication two-way, beneficial, informative, and frequent. A continuing top-to-bottom review of all IAC’s finances and programs to ensure we are doing our best to provide the best membership services. Making any volunteer organization work is only possible by getting the right people in the right positions. Since our responsibilities extend from the local chapters all the way to U.S. team participation in world competitions, this is a huge challenge for leadership and as a Board member I will seek to bring new people into IAC leadership positions to build for the future. Under my leadership, we made vast improvements and upgrades to our IAC pavilion at EAA AirVenture in Oshkosh and during my term, presented the Pitts 70th anniversary exhibit which was attended by dozens of Pitts pilots and owners, a“Grass Roots to the Top of the World” theme in 2016 and the Christen Eagle 40th anniversary celebration in 2017. That will continue in 2018 and beyond. I will serve as Assistant Contest Director for the U.S. National Aerobatic Championships in Oshkosh in September 2018 and will do my best to make it the best Nationals ever under the leadership of our Contest Director. Continue writing for Sport Aerobatics magazine and bring you the best content we can produce. Finally, to keep the momentum going that I initiated when becoming President in 2014. That will require constant work and attention. A friend once told me that communication is 90% of leadership. In addition to the points above, I pledge to you if elected Director, your phone calls, e-mails, and text messages will always be answered -- and quickly. I enjoy solving problems, helping members, and making your membership in IAC enjoyable and worthwhile. My cell phone is (901) 230-9006 or e-mail mike [at] mheuer.com with questions or comments. On a personal note, I am a retired airline pilot and hold an ATP as well as A&P license and USAF Command Pilot rating. I have about 26,000 hours of flying time in several dozen types of aircraft and reside in the Memphis, Tennessee area. I’m asking for your vote so I can continue to represent the membership of IAC as a board Director. I have been a proud member of the IAC for 17 years. In that time I have dedicated my life to the art and passion of aerobatics. Climbing the ranks from flying Sportsman to eventually earning a position on the US Aerobatic Team. I’m a 7 time US National Aerobatic Champion and I have also been proud to represent my country at the World Aerobatic Championships many times. But through all that I have never lost sight of what makes this sport and the IAC great….it’s the people. If you’re a new Primary Pilot, an Unlimited Competitor, or just someone who likes to watch aerobatics, I will represent you to the best of my abilities. I like numbers. Numbers tell me something. For instance, IAC membership prior to the global recession was above 6000 and today it hovers in the neighborhood of 4200. Some will say that the cost of IAC competition is the culprit. But the numbers don’t support that conclusion. We know that only about 11% of IAC members are active competitors so the cost of competition is not a factor for 89% of the membership! We must pay attention to the 89%. I have joined the IAC membership committee to do just that. Here’s another number: there are over 7500 aerobatic RV aircraft and RV pilots competed in only 28 events in 2017. But wait, that’s twice the level of RV participation in 2016! I’m a RV-8 competitor myself so I have taken the lead in promoting RV competition and I keep reminding myself that avalanches are usually started by a single snowball. I’m throwing snowballs every chance I get! And yet another number: I found that one in three first-time IAC competitors never return to fly another contest! This number shocked me and when I disclosed this to the IAC leadership they were shocked as well. I’m pushing to make that statistic a historical footnote. I have insured that contest registrants will indicate if this is their first contest so contest directors can see that these pilots are mentored before, during and after that first contest. We only get one chance to make that first impression so it has to be a priority. You can see that we have a lot to do. Numbers tell a story but people influence the numbers. Along with all of the IAC leadership I am hard at work to make the numbers tell a great story. If I have earned your confidence I hope you will allow me the privilege to continue to serve you as an IAC Director.